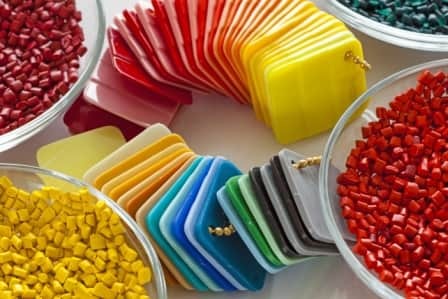 Plastic / Injection Molding companies’ most common surface heating application requires melting plastic pellets into a liquid before injecting it into plastic-forming molds. BriskHeat’s cloth heating jackets are a popular choice for use in this application. They normally replace uninsulated mica band heaters as the cloth heaters are more energy efficient, safer to work with, and keep the work environment more comfortable. 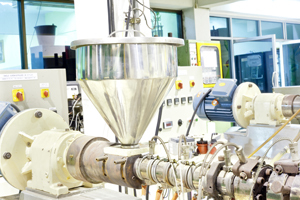 Additionally, for many of the plastic / injection molding facilities, freeze protection is an area of a concern. BriskHeat’s self-regulating heating cable or silicone rubber heating blankets help to prevent fluids from freezing. The plastic extrusion process involves melting plastic material, normally small solid beads, as it slowly moves through an extruder’s metal barrel. 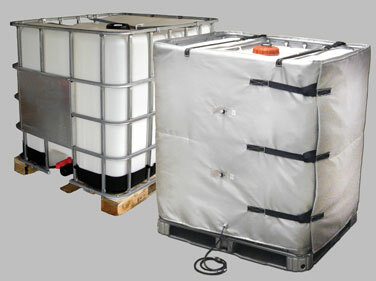 BriskHeat custom cloth heating jacket systems are exceptional solutions to effectively melt the plastic.